New Castle County Delaware ruled that effective June 14, 2012, Fannie Mae and Freddie Mac will NO LONGER be exempt from transfer taxes on the sale of homes. Delaware mortgage rates weekly update for the week of April 16, 2012, from John R. Thomas with Primary Residential Mortgage in Newark, Delaware. Advice on floating or locking your Delaware mortgage interest rate and update on the latest financial news affecting mortgage rates. Call 302-703-0727 to schedule a free mortgage consultation or APPLY ONLINE for Delaware Mortgage Loan. Delaware mortgage rate weekly update for the week of February 27, 2012, with John R. Thomas from Primary Residential Mortgage in Newark, Delaware. Advice on Floating or Locking your Delaware mortgage interest rate. Call 302-703-0727 for a free mortgage planning consultation or APPLY ONLINE. Delaware mortgage rates improved at the end of last week breaking the trend from the previous week that saw interest rates rising. The mortgage bond is now trending higher again which means mortgage rates are trending lower. The pattern for the past couple of weeks has been like a roller coaster. I recommend FLOATING your Delaware mortgage rate as we see if the trend of lower rates can hold. We need to watch the PCE report this week which is a measure of inflation, if this comes out hotter than expected we could see rates reverse and trend higher again. If you would like a free mortgage planning appointment to discuss purchasing a home in Delaware or refinancing a home in Delaware, call 302-703-0727 or APPLY ONLINE. Delaware mortgage rates weekly update for the week of February 20, 2012, by John R. Thomas from Primary Residential Mortgage. Call 302-703-0727 for a free mortgage planning consultation or APPLY ONLINE. The Consumer Core Price Index came out much hotter than expected which is a measure of inflation. Inflation is bad for bonds as it causes the bond to lose value so rates must go up to battle inflation. The trend for rates is not on a path higher so I would recommend LOCKING your Delaware mortgage interest rate. If you would like to have free mortgage planning appointment for the purchase or refinance of a home loan then call 302-703-0727 or APPLY ONLINE. Is Your Delaware Loan Officer Licensed? Is there a difference between a Federal Charter Bank Loan Officer and Non-Depository Loan Officer? Yes! There is a big difference when working with a loan officer that has been licensed by Federally Chartered Bank such as Wells Fargo or Bank of America versus working with a Loan Officer with a Non-Depository bank because the licensing process is completely different. As you can see working with a loan officer that has taken the time to complete a 20-hour pre-licensing course and to pass a National Licensing exam will have much more knowledge and skill than a loan officer who is not required. A person that is not able to pass the National licensing test can still go work for a Federally Chartered bank and it licensed whereas they cannot get licensed otherwise it can’t pass the test. Delaware Morgage Rates Weekly Update for February 13, 2012, by John R. Thomas with Primary Residential Mortgage in Newark, Delaware. Call 302-703-0727 for a free mortgage planning consultation or APPLY ONLINE. Delaware mortgage rates have started the week slightly higher as bond market has sold off last week and started a downward trend. When bond prices move down mortgage interest rates move up. The stock market has been having a great start to 2012, S&P is up 7.5% year to date as of February 10, 2012, this has taken money out of the bond market causing home loan rates to rise from historic lows. The big news is the Federal Government announced a landmark case against 5 largest banks that have set a 25 Billion Dollar settlement agreement for Foreclosure Abuses from 2008 till December 2011. Most of the settlement money is to be used to help underwater homeowners who are current on their mortgages. No details have been released as of yet. I would recommend locking in your Delaware mortgage interest rate if you are closing in the next 30 days as mortgage rates could be pushed higher in the short term. If you would like to schedule a free mortgage planner consultation by calling 302-703-0727 or you can APPLY ONLINE. Delaware mortgage rates weekly update for January 30, 2012, by John R. Thomas from Primary Residential Mortgage. Call 302-703-0727 for a free mortgage consultation if you are planning to purchase or refinance a home in Delaware or APPLY ONLINE. Delaware mortgage rates touched all-time lows again when the mortgage bonds were traded to all-time record high on the news that Europe punted on fixing the debt concerns, Federal Reserve extend forecast for low rates from 2013 to the end of 2014 which signals economy is not expected to rebound anytime soon, and the GDP report showing only a 2.8% versus the expected 3.2%. Now is the best time in history to purchase a home or refinance your current. 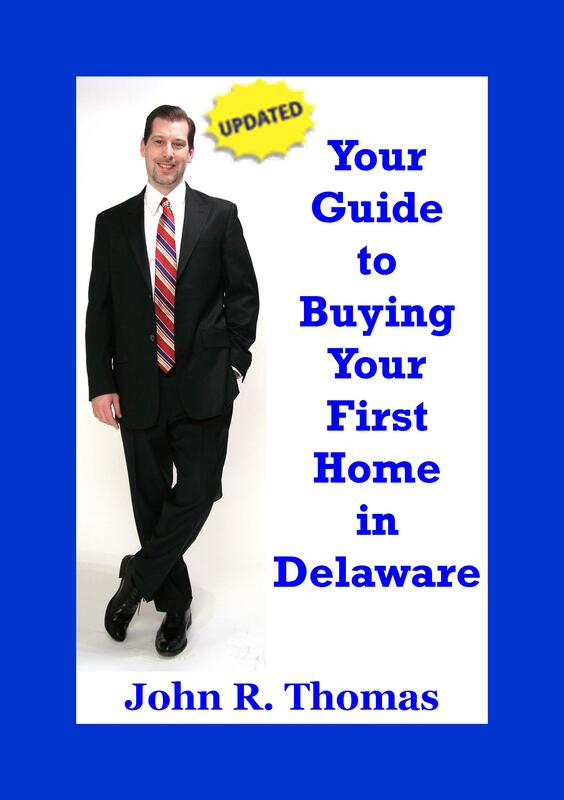 I would recommend LOCKING your Delaware mortgage rate if you are closing in the next 30 days. Call 302-703-0727 for a free mortgage planning appointment or APPLY ONLINE NOW.